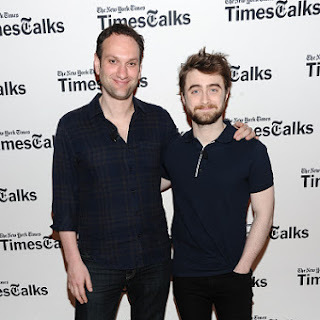 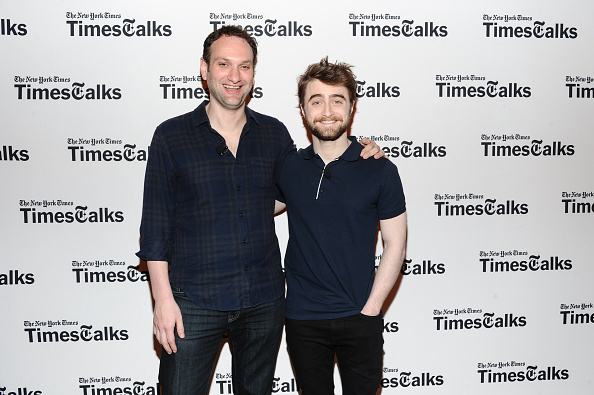 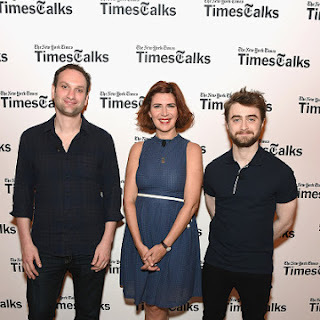 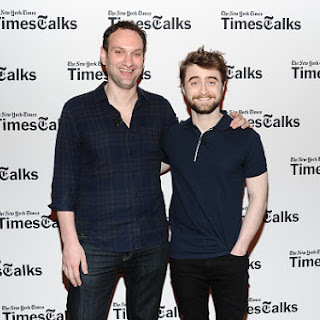 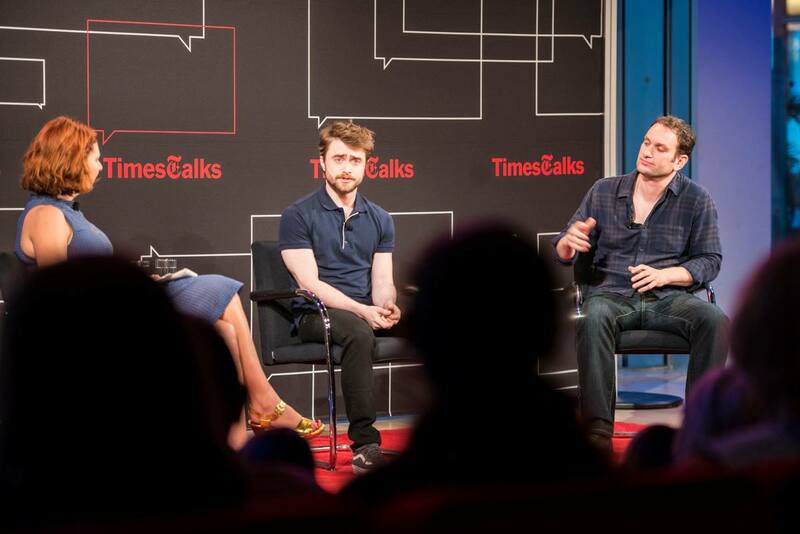 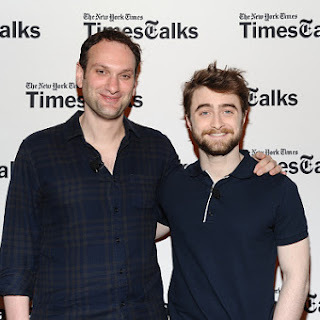 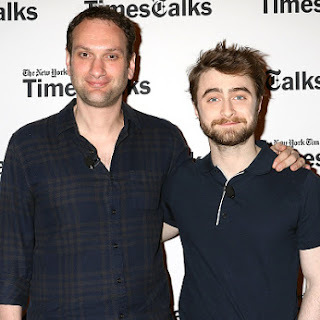 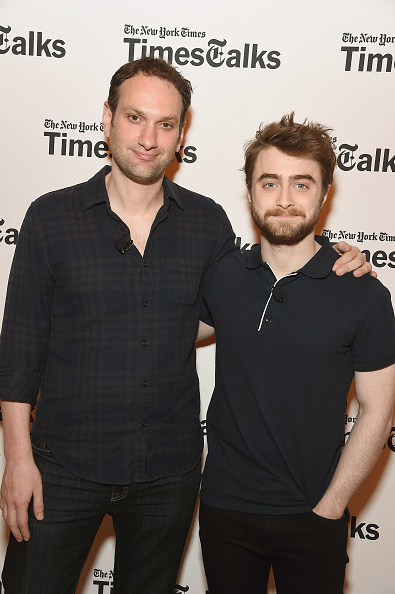 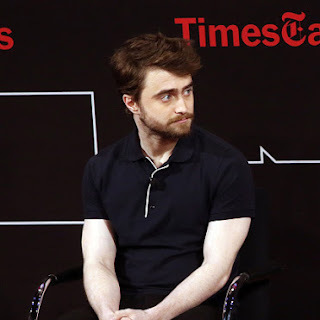 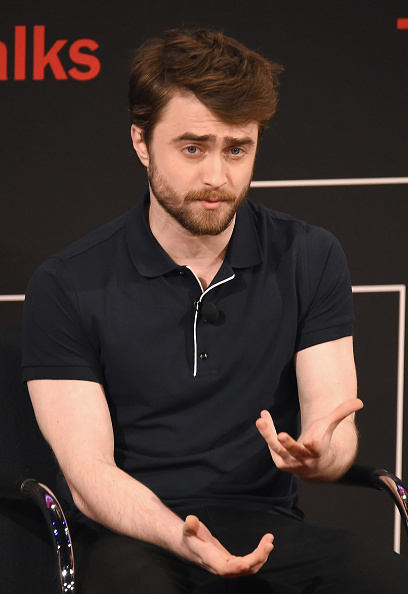 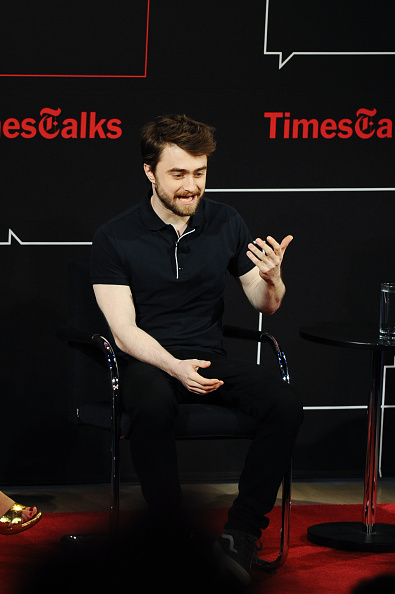 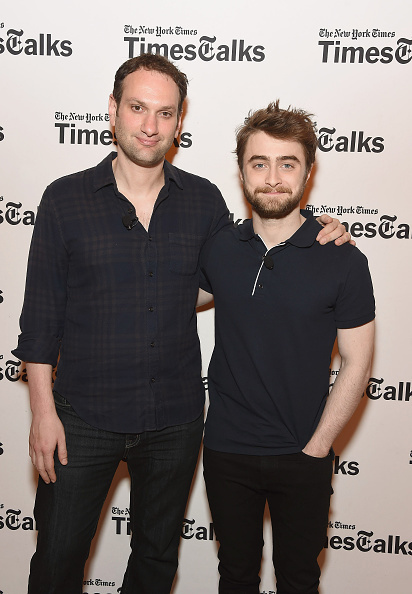 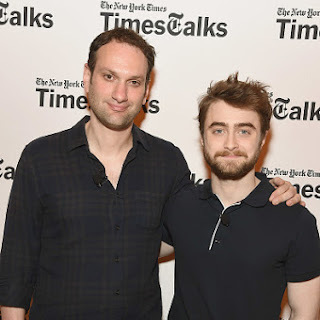 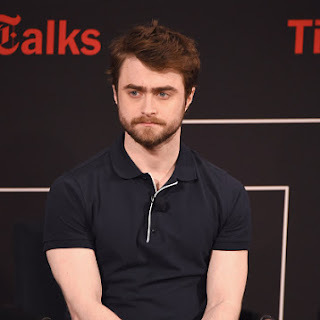 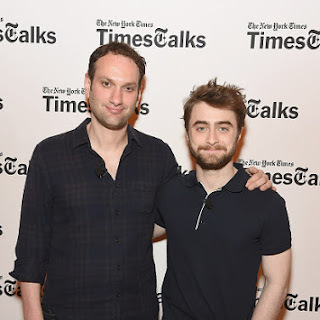 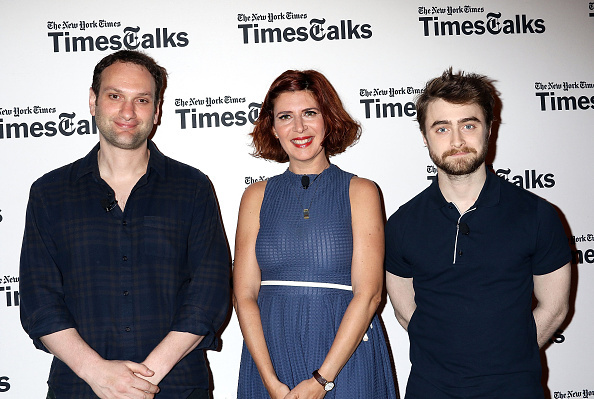 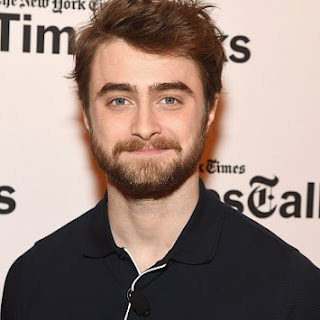 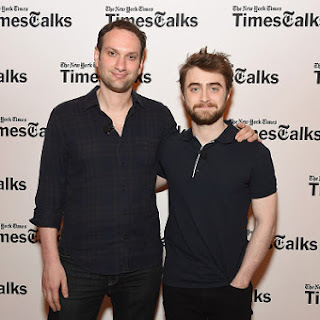 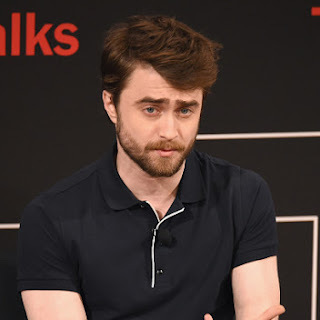 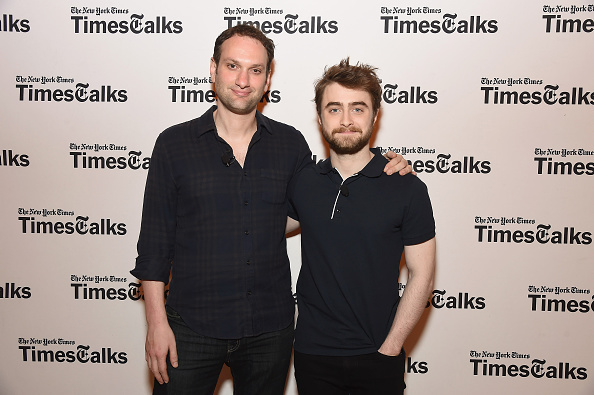 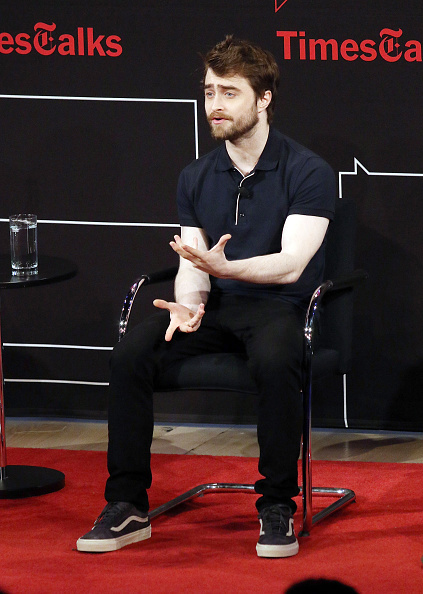 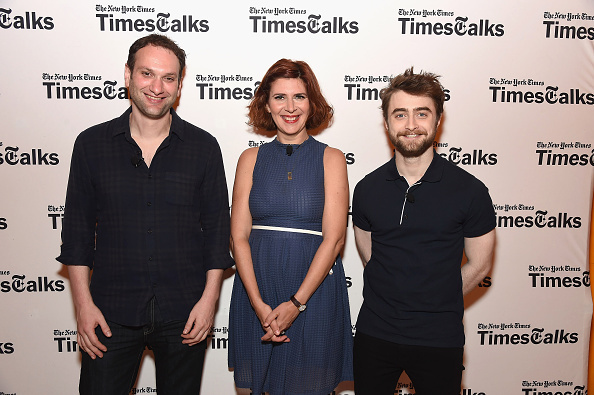 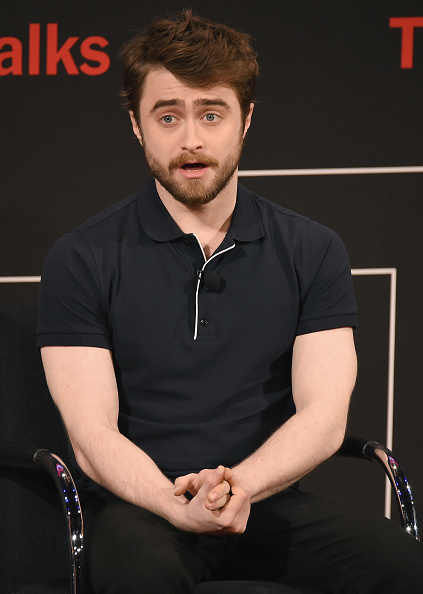 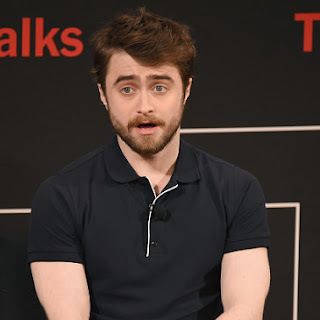 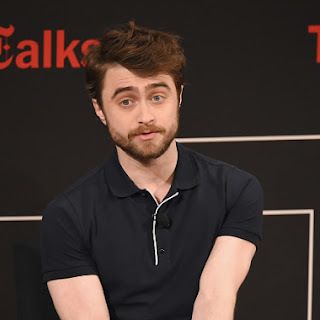 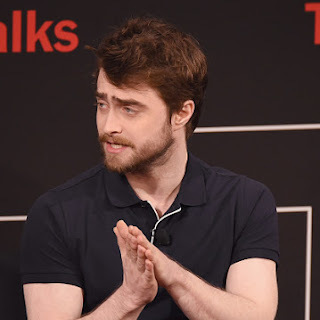 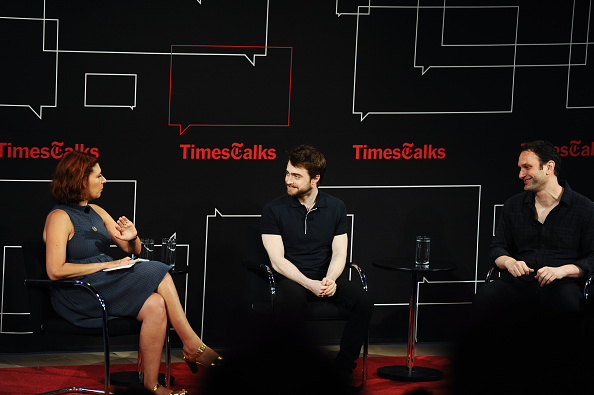 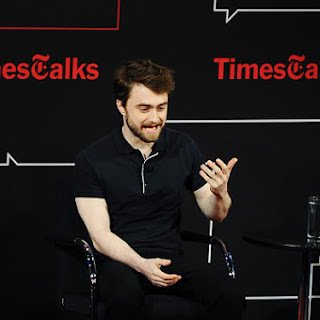 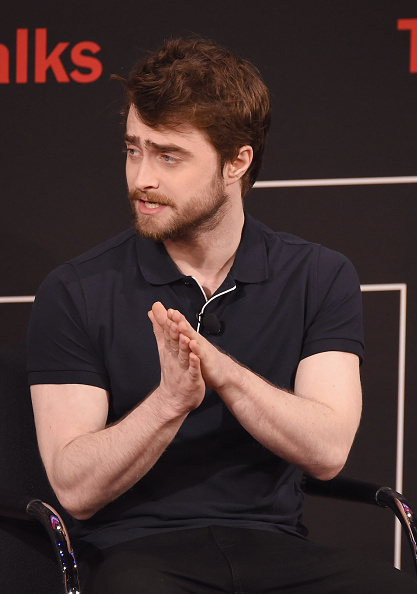 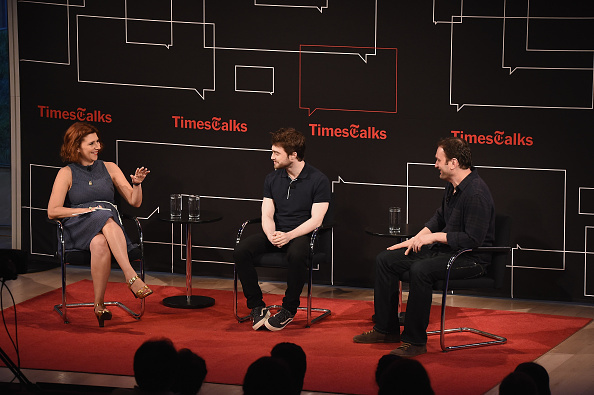 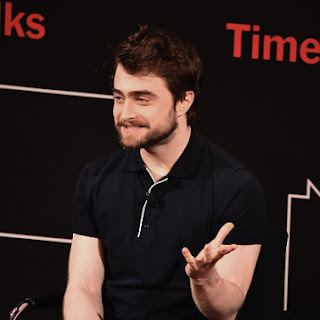 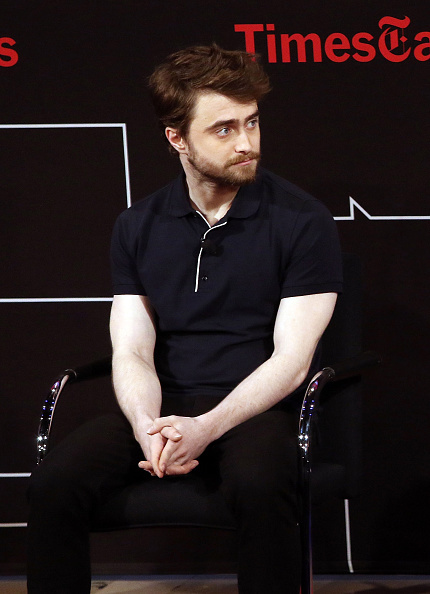 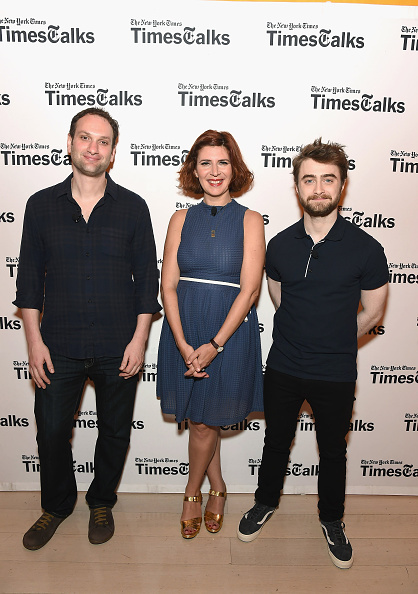 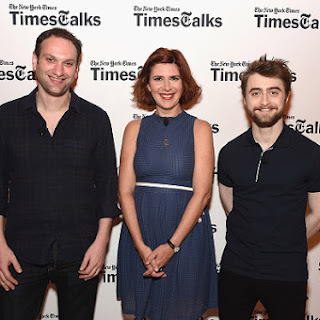 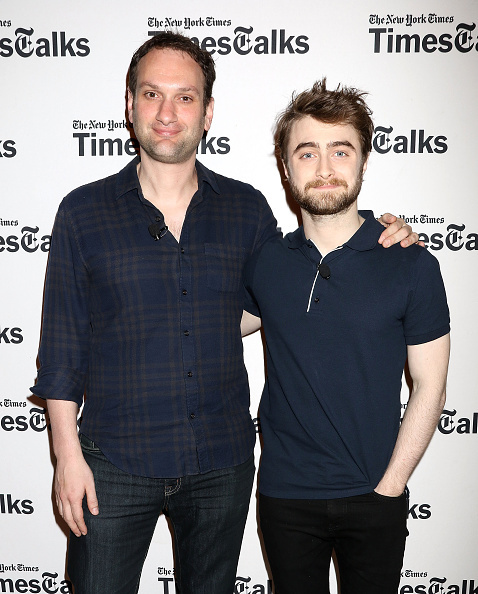 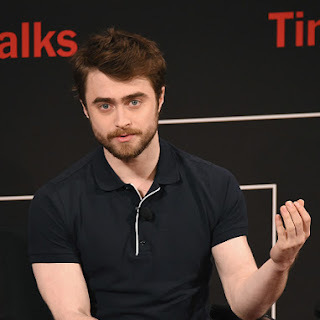 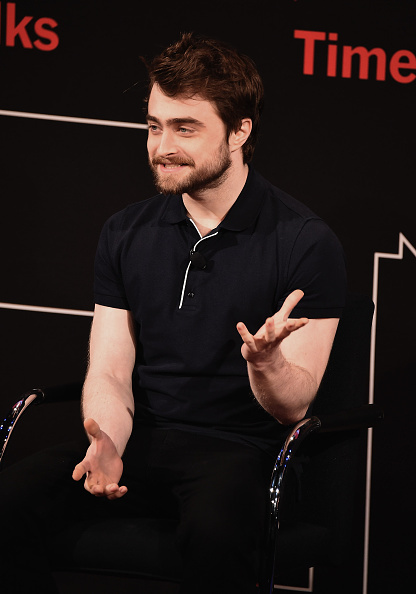 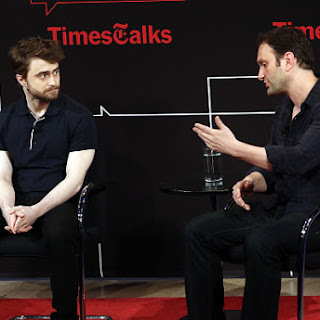 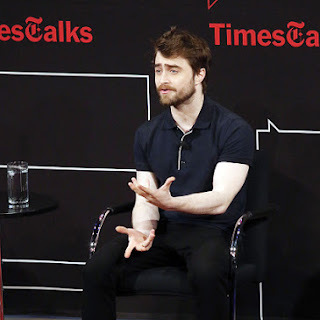 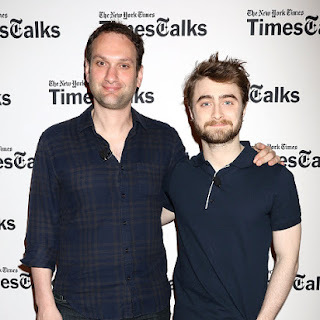 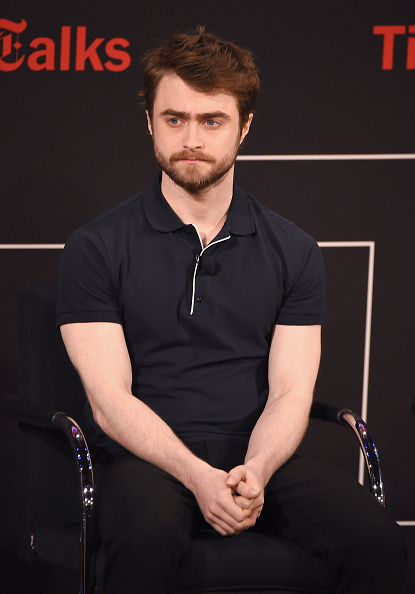 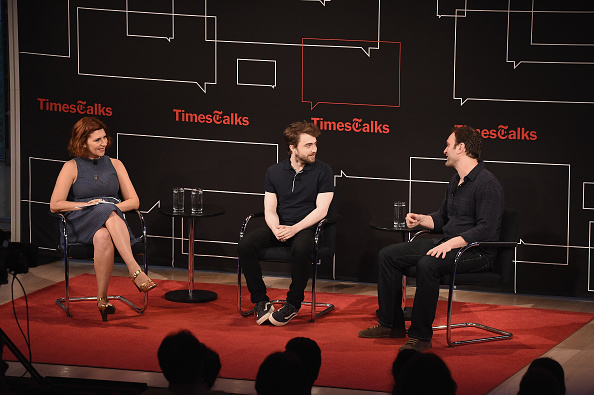 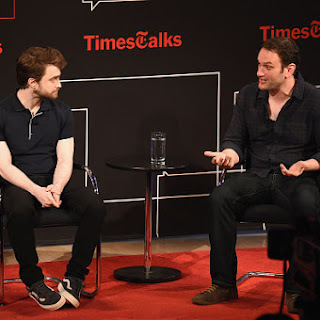 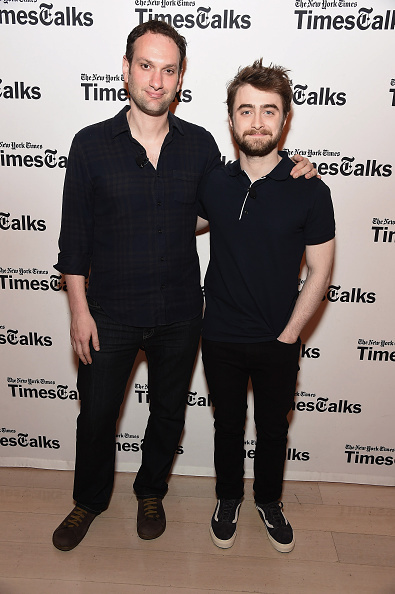 Another appearance from yesterday: The New York Times - TimesTalks conversation at the Timescenter in New York together with Imperium director Daniel Ragussis. 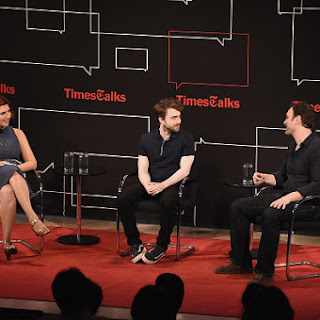 If you missed the live video you can now watch it below. 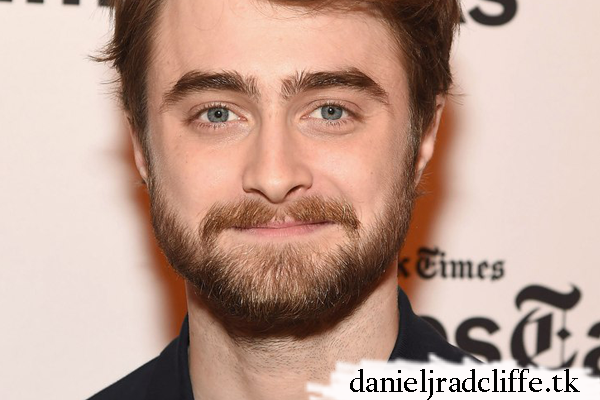 Update: 16th August 2016. 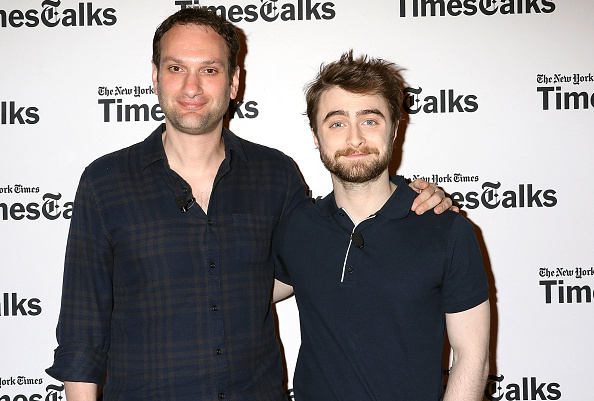 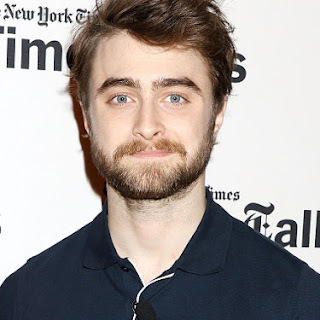 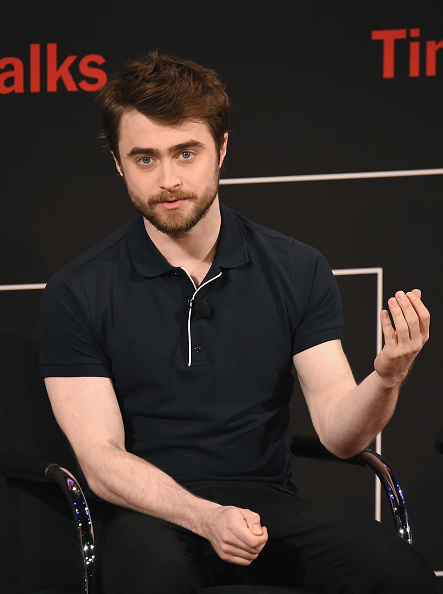 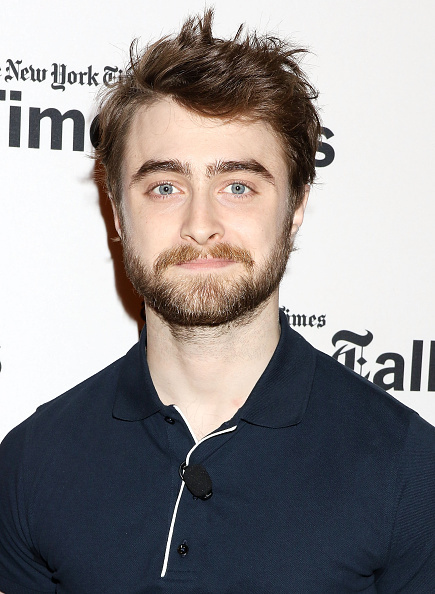 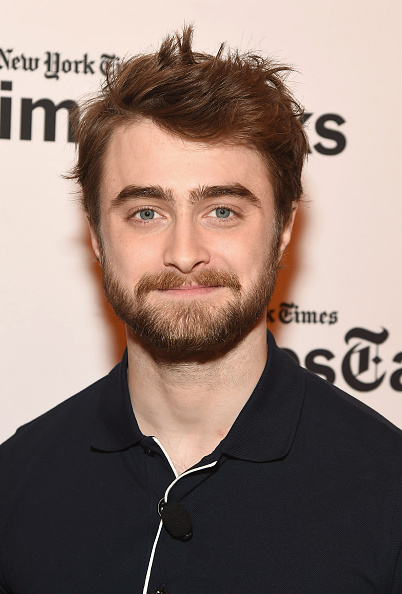 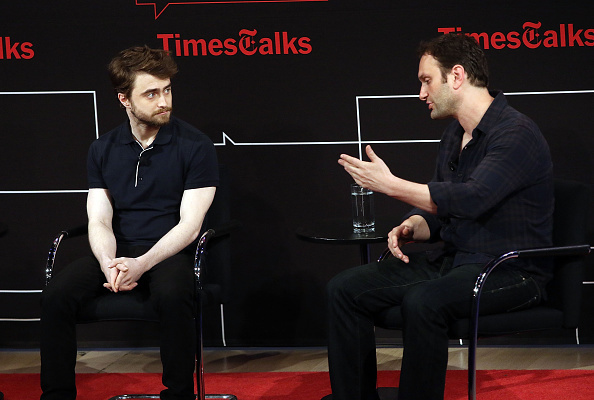 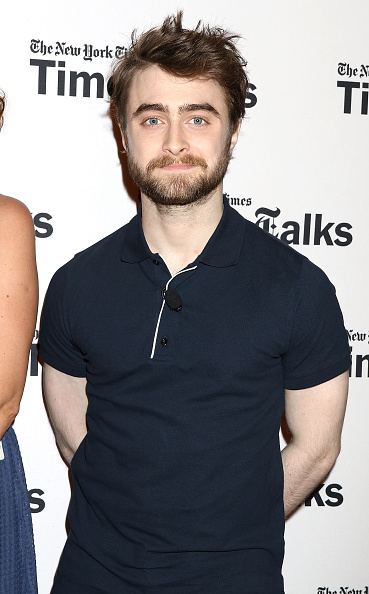 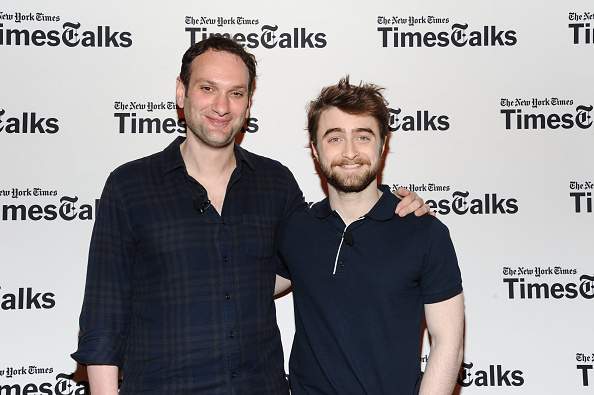 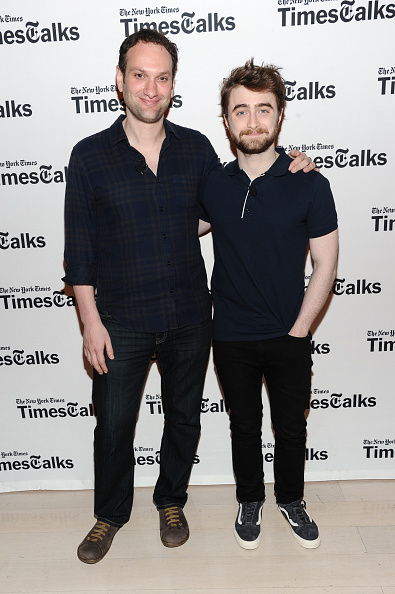 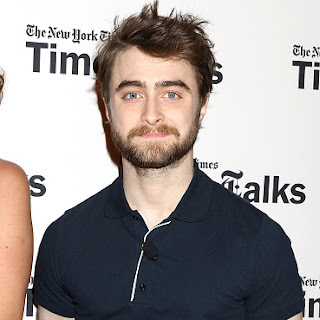 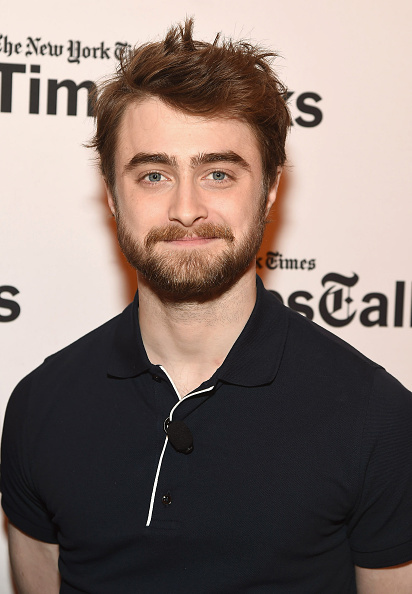 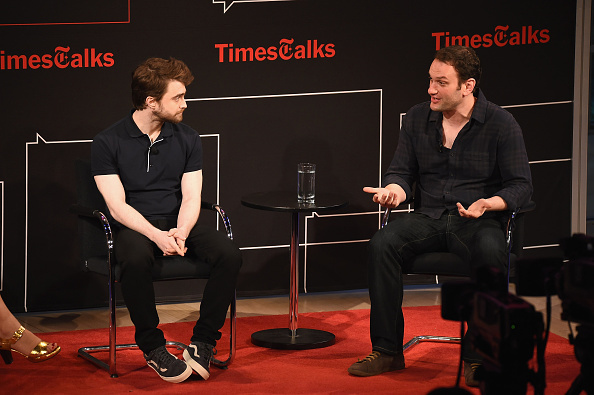 The Jewish Week talked with Daniel just before the TimesTalks event. 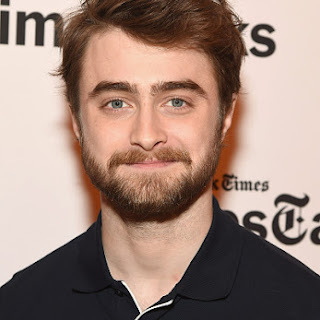 Read the interview at thejewishweek.com, with thanks to FFEU for the mention on Twitter. 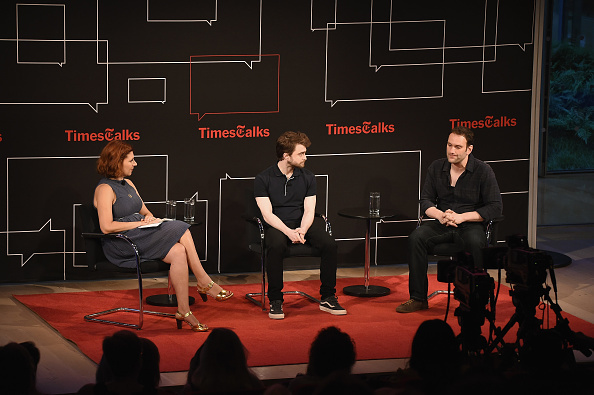 Update: 20th August 2016. Business insider talked with Daniel and Daniel Ragussis before the event. 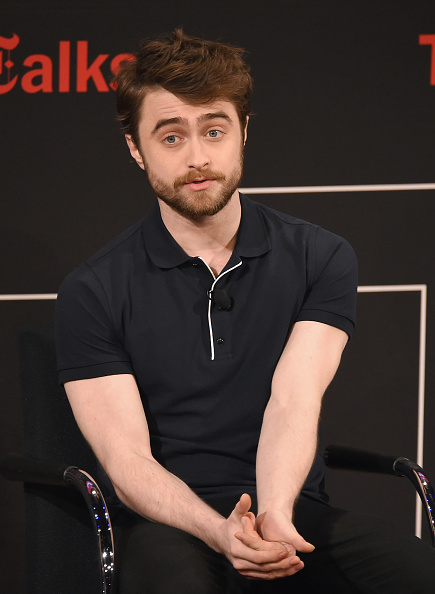 Read the interview at businessinsider.com. Update: 22nd March 2017. 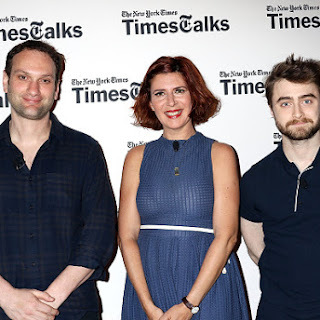 A video by The Jewish Week writer Jennifer Kline. 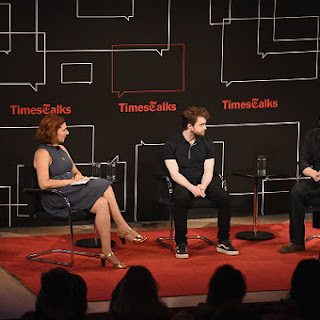 Photos by Nicola Bailey: One via Instagram right here and more via TimesTalks on Facebook.